Posted on 1st February 2019 at 4:44 pm. February 1st 2019 marks the 500th anniversary of the death of Leonardo Da Vinci. To celebrate the Renaissance master, Leeds Art Gallery have put on a truly beautiful exhibition of 12 phenomenal drawings by one of the world’s most legendary artists. This exhibition showcases the intricate details in every sketch, drawing, study that Da Vinci produced. Seeing the pages displayed from several year’s worth of sketchbooks and journals is has a remarkable thing to behold. In fact, it’s a beautiful way to pay homage to this beloved artist who passed away 500 years ago! 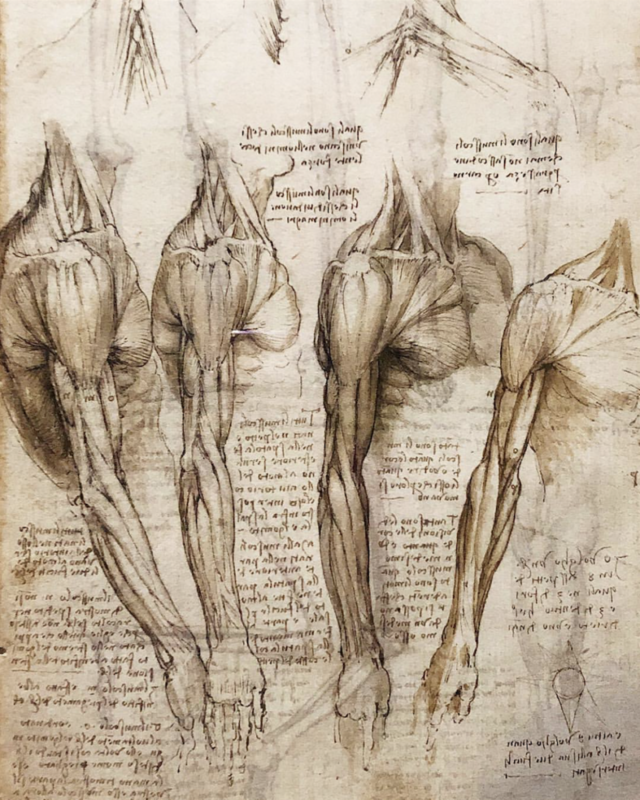 As you walk around the room, you find yourself getting lost in every little scribble, sketch and line in Da Vinci’s work. 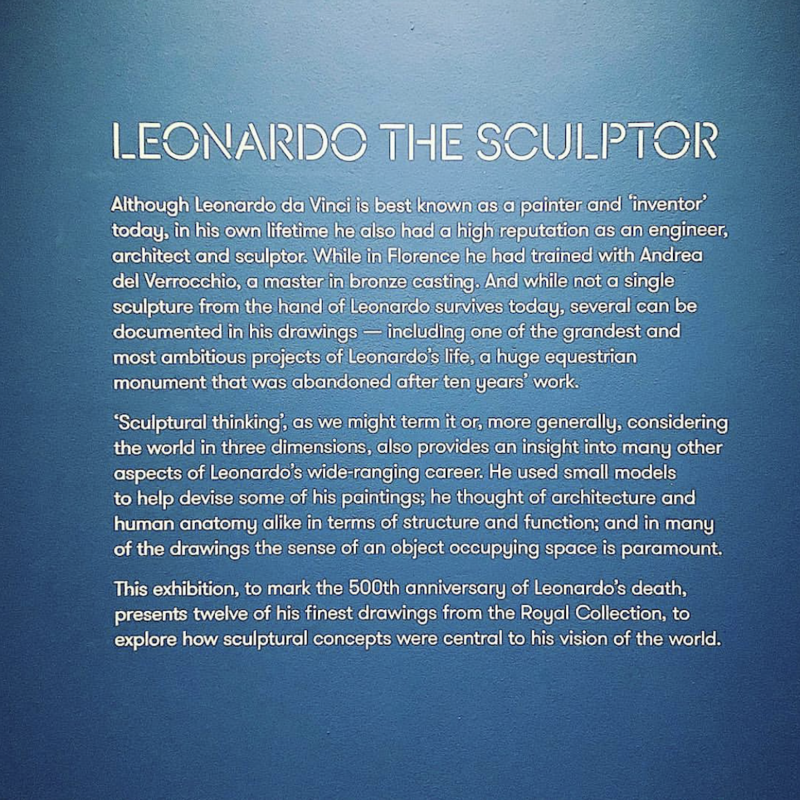 It has been curated so beautifully and you get to learn a lot about Leonardo’s history as you look at each piece in detail. There are so many incredible illustrations focusing on the muscles and structure of both humans and horses. It was truly fascinating to see one of the true artistic masters’ creations right there in front of you. We can’t recommend visiting it enough. This exhibition will be a once in a lifetime opportunity for any lover of art and illustration and for any history fanatics.